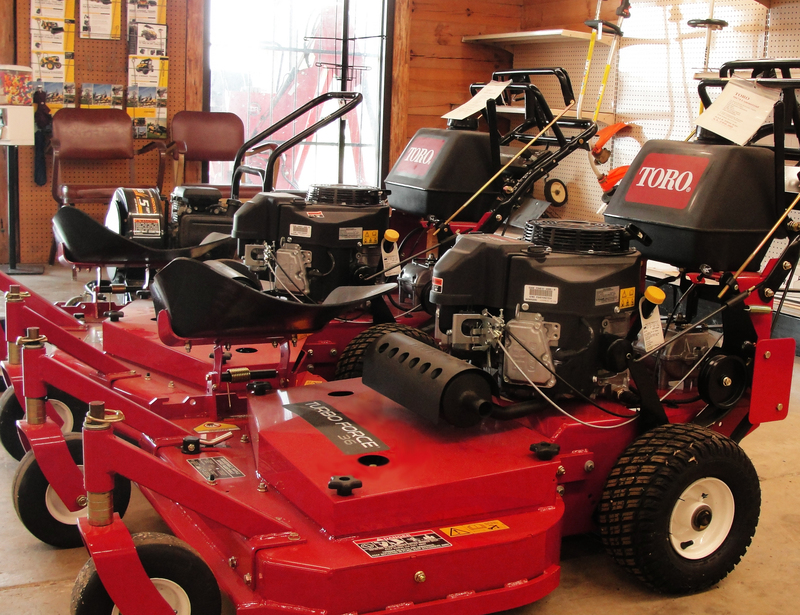 We are proud to offer Stihl, Cub Cadet, Toro, MTD and DR products. 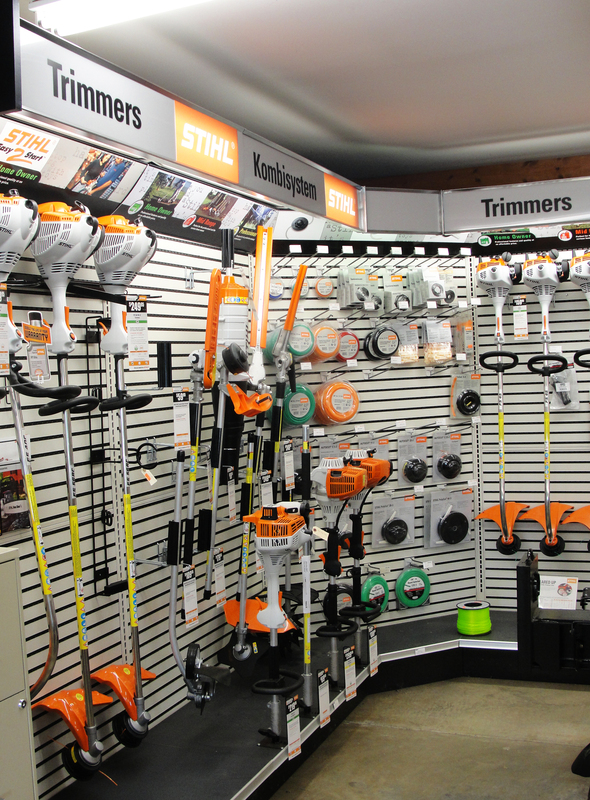 We offer a wide variety of machines including: riding mowers, garden tractors, walk-behind mowers, electric mowers, push mowers, utility vehicles, chain saws, string trimmers, hedge trimmers, brush cutters, rotary cutters, pole saws, blowers (hand-held and backpack styles), power graders, chippers, logsplitters, commercial mowers, zero-turn mowers, snow throwers, lawn vacuums, rotary (garden) tillers, edgers, generators, power washers, lawn rollers, protective apparel, and other accessories. For links to our suppliers and manufacturers, please see the Links page by clicking the link to the left.